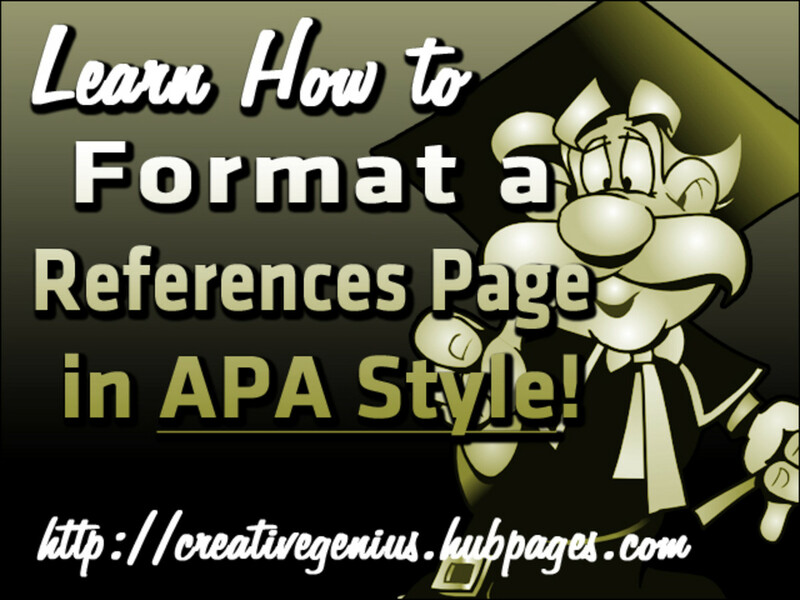 In APA style a References page (also known as a Reference List page) is a separate page at the end of your paper that includes all of the sources that you've cited throughout your paper. Usually it is a single page of references, alphabetized by author. It includes all of the essential information to guide the reader back to a specific source to find additional information. For example, if you use information from a book written by a famous author, you must provide the author's full name, title of book, date of publication, and publisher. 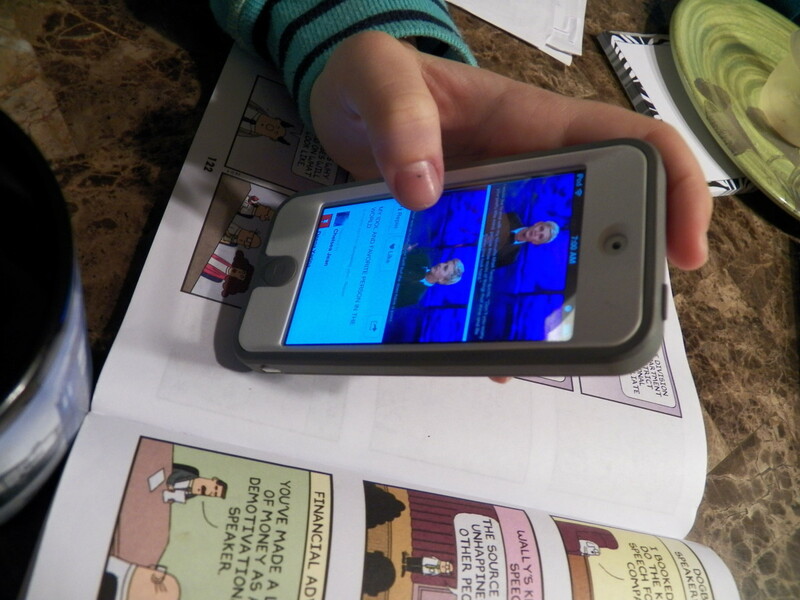 This way the reader can quickly go directly to the source if he is interested in obtaining additional information. Sometimes you might hear students refer to a "Bibliography" page. 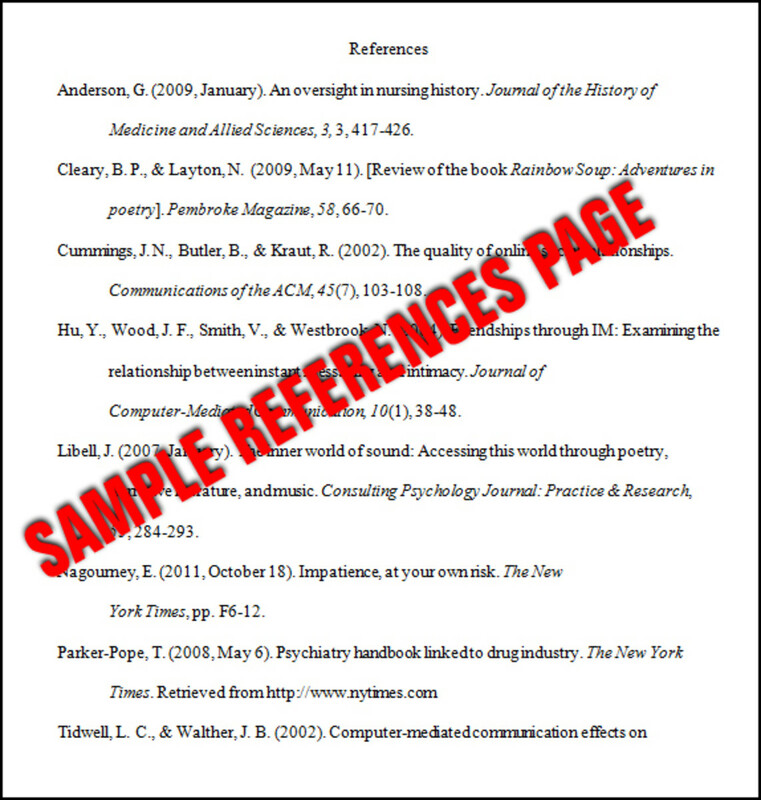 A Bibliography page is similar to a References page—the exception, of course, is that APA style specifically refers to it as a "References" page. In fact, you use the word References at the top of the page before you begin listing your sources. Even if your paper has only one source, the word References at the top of the page remains plural. 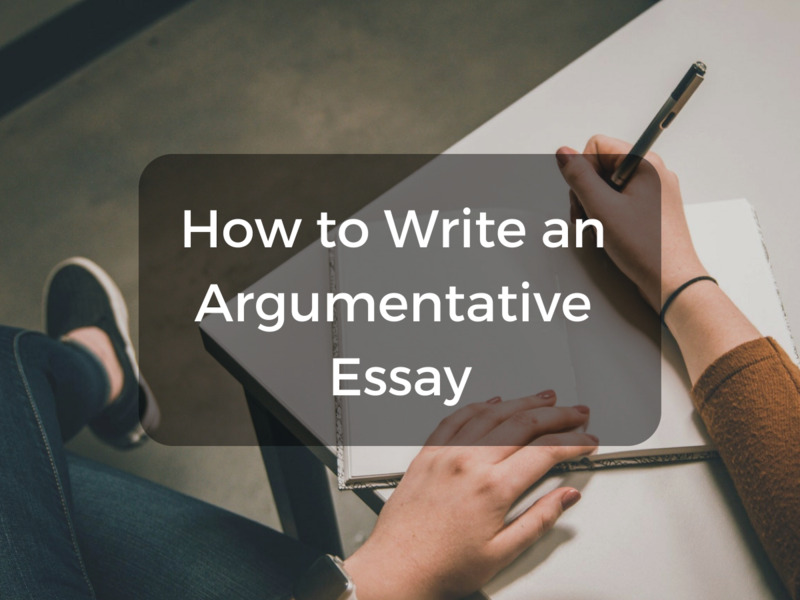 No matter what type of paper that you are writing—a thesis paper, dissertation, or term paper—you will find yourself extracting research and information from print and online sources to support your own viewpoints and arguments in your paper. 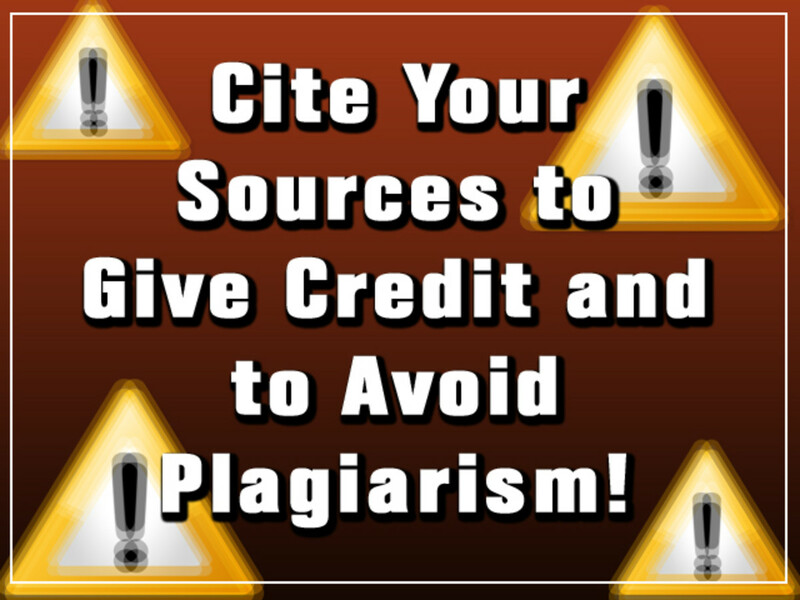 To avoid plagiarism and to give proper credit to the originator of the information, you must take responsibility to cite every piece of information that you use in your paper. 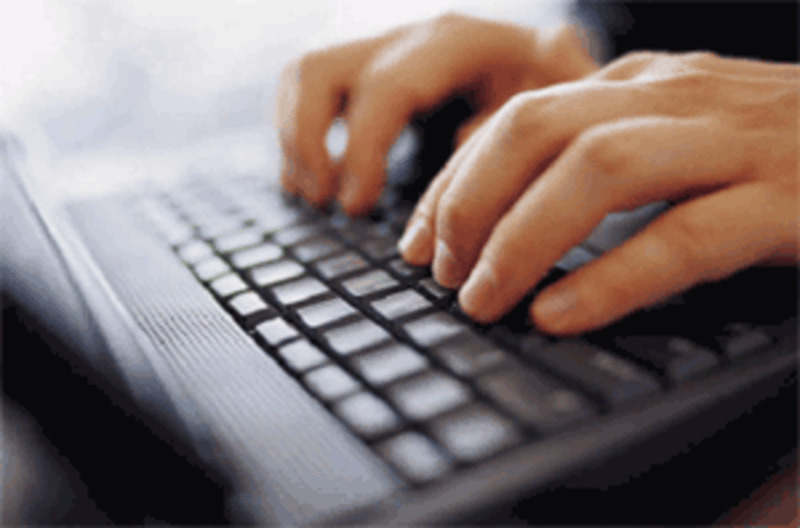 APA style has specific requirements for formatting various types of sources. In this Hub, I will focus on formatting print sources, such as books, magazines, journals, and articles. Any source that you cite in the main text of your paper is called an "in-text citation." An in-text citation is a brief "reference marker" in parenthesis that includes only the last name of the author and year. The full and complete information of each in-text citation is listed on the References page. Thus, only when you use an in-text citation do you add the complete information to the References page. Before we learn how to format different print sources, let me give you an example of an in-text citation and how it relates to the References page. This will give you a visual understanding of how APA style wants you to cite sources. Do you notice the in-text citation? If not, I pointed a big red arrow to it. :) Because this writer is paraphrasing unique information from three authors of a journal article, he must cite the authors as the source of the information. The above image is a snapshot of the References page (at least the beginning of one since your paper will have many more references). Do you see how the in-text citation in the main text corresponds to the full source on a separate References page, and the reason why? 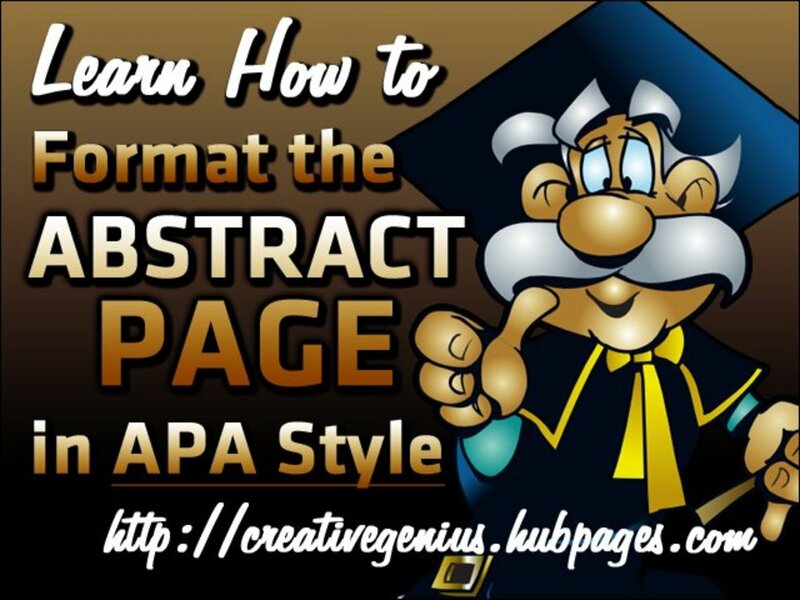 To keep your paper coherent and readable, APA style avoids stuffing all of the bibliographic details for every citation in the main text of the paper. A separate page (i.e., the References page) at the end of the paper packages all of the details of every citation neatly and alphabetically on one or more pages. 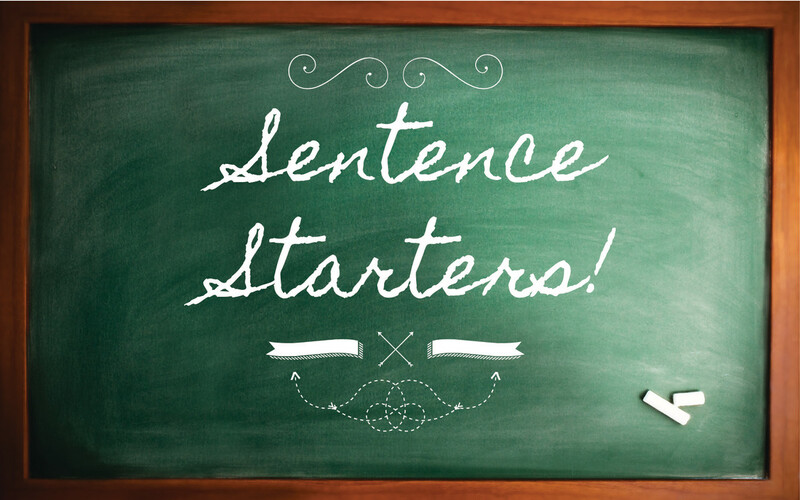 If the book has more than one author, simply add a comma with the "&" symbol and include the second author in the same format as the first author. 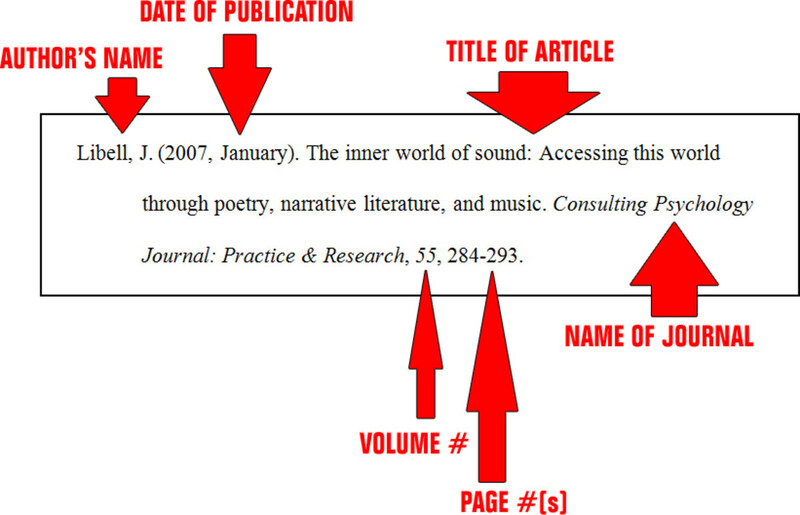 Formatting a source from a magazine article is similar to formatting a citation for an article published in a journal. The one difference is that you can include the month, day and year of publication (if available), whereas a journal article only requires the month and year. When citing a source from a newspaper, you must add a “p.” to signify a single page number or a “pp.” to signify multiple page numbers when listing a newspaper article. If the entire article runs on separate pages, then use a comma to indicate discontinuous pages. 1) Use Times New Roman typeface, size 12pt. 2) Margins: 1 inch margins, left--right--top--bottom. 4) Your entire paper is double-spaced. Thus, your first reference is two lines below References. Initial, and 3) Year of Publication. 6) Author names. When listing the author names, start with the last name, followed by the first name, or first initial, and middle initial. If you have between two and seven authors, list all of them, separated by commas, with an ampersand before the last author's name. If there are more than seven authors, list the first six authors of the source, followed by ellipses, and then the last author listed on the source. If different authors have the same Last Name and First Initial, enclose their First Names in brackets, such as Jones, T. [Timothy] and Jones, T. [Tara]. 7) Date. Place the publication date in parenthesis, including the month and day if possible, such as: (2012, Jan. 1). If no date is available, place “n.d.” in parenthesis. 8) Publication year. If you have two sources from the same author in the same publication year, you'll want to make sure to mark the two years separately, so they can be distinguished easily using the in-text citation. Use a lowercase letter to distinguish the publication years for separate sources, such as: (2012a), (2012b), (2012c), etc. 9) Use hanging indentions on the References page only. Position the first line of the paragraph against the left margin and then indent subsequent lines of that paragraph by 0.5 inches. 10) Line spacing. 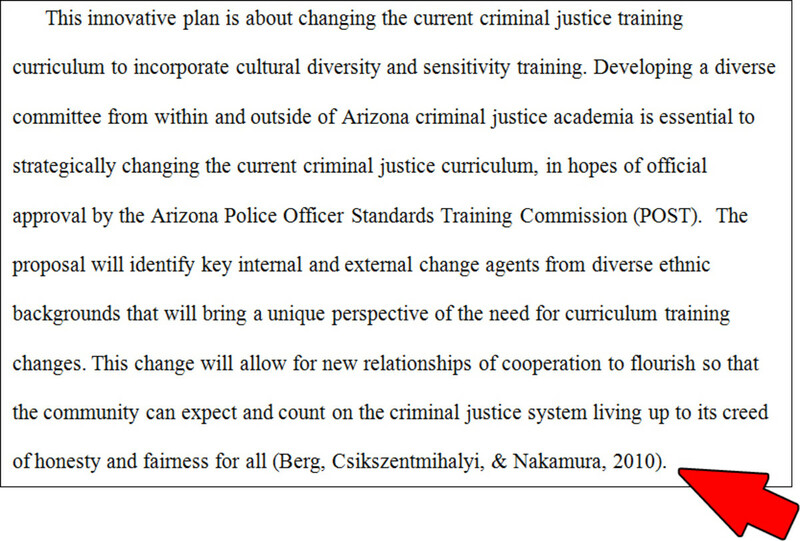 Use double line spacing throughout your paper, including the References page. A very well written hub. I have taught this as a MS Application Instructor, but not in detail as you did here. Even I have learned a thing or two I didn't know back then. Your use of image makes it easier to grasp. Great info for those wanting to write their thesis or dissertation paper. Voted up and useful. Sharing this.